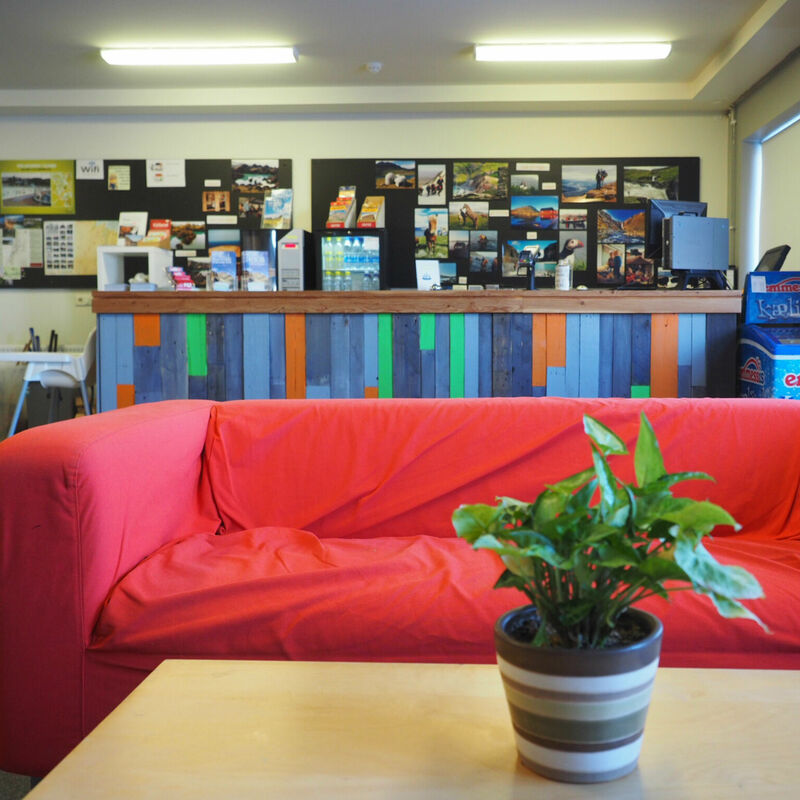 At Camp Egilsstaðir we have the first class modern facilities that cater for all your needs ( including free Wi-Fi). 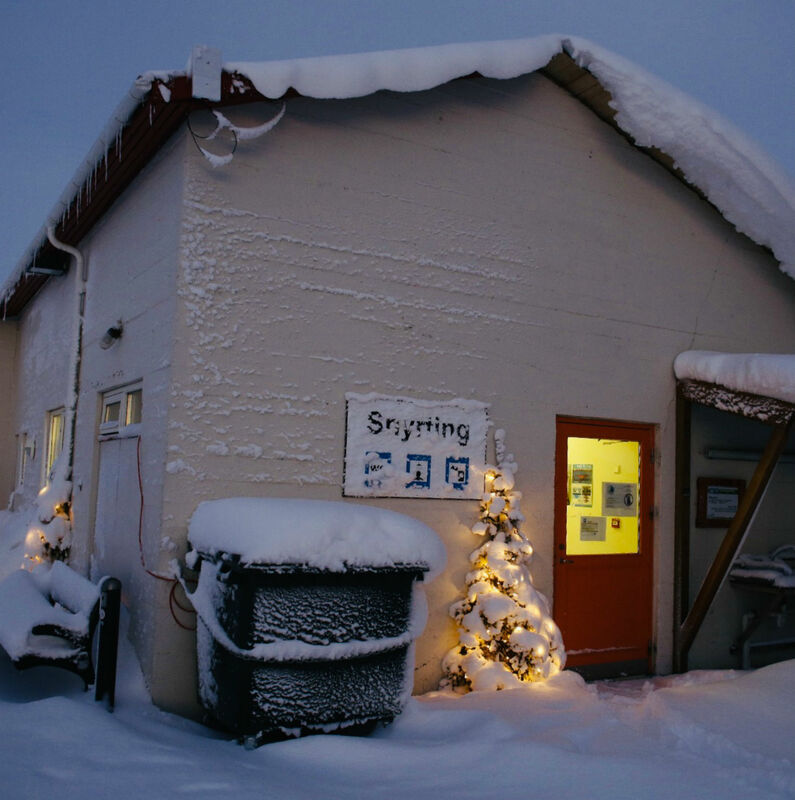 Camp Egilsstaðir is open all year with facilities open 24/7. 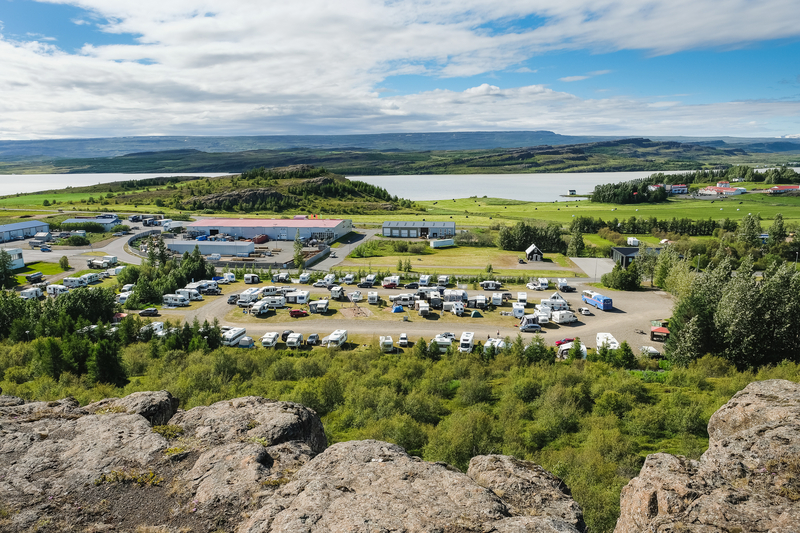 No reservation necessary, we have a big camping site. 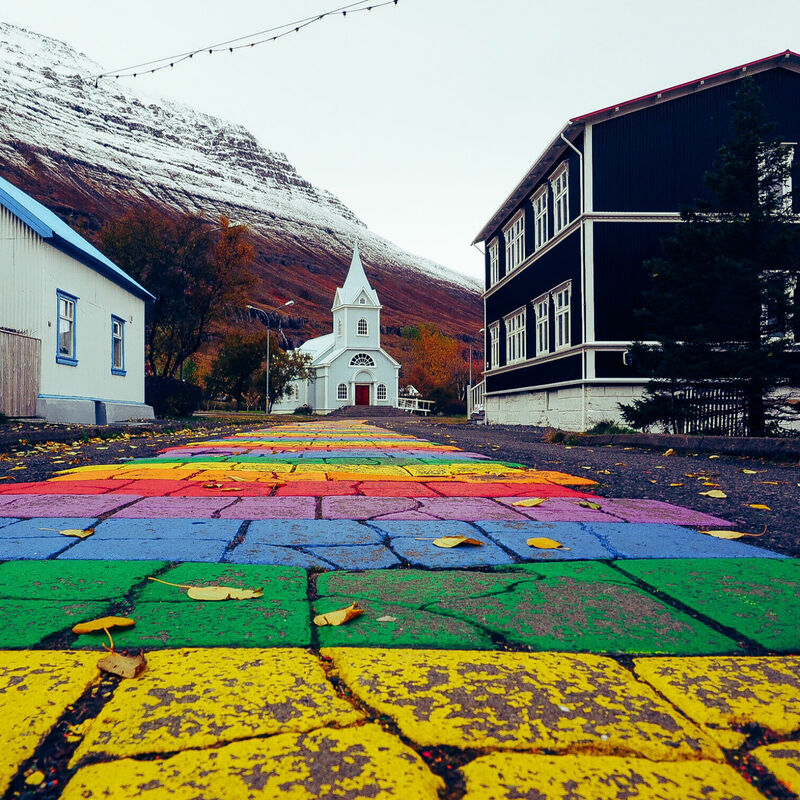 Egilsstaðir is a town in east Iceland on the banks of Lagarfljót river. 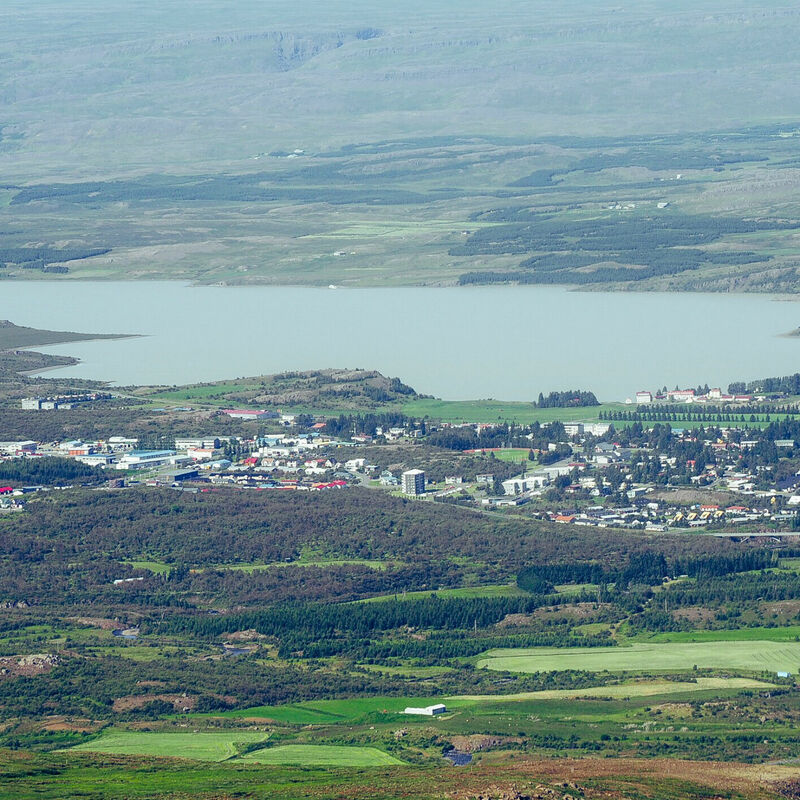 The vicinity that Egilsstaðir is located in, is called Fljótsdalshérað and it is home to a progressive, energetic society, in keeping with the special environment of the area. 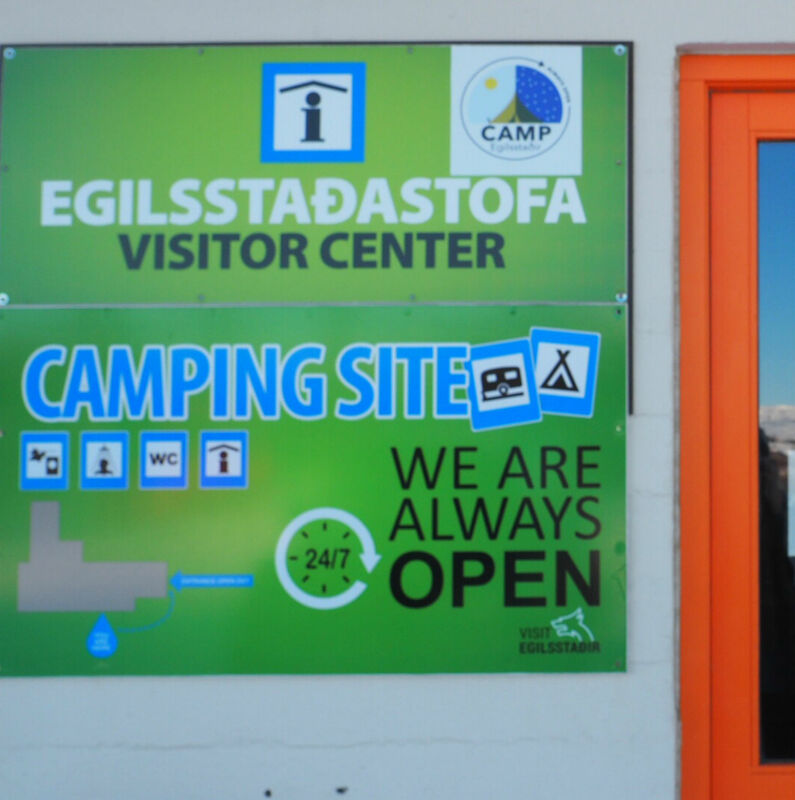 Egilsstaðastofa Visitor Center is located at Camp Egilsstaðir. 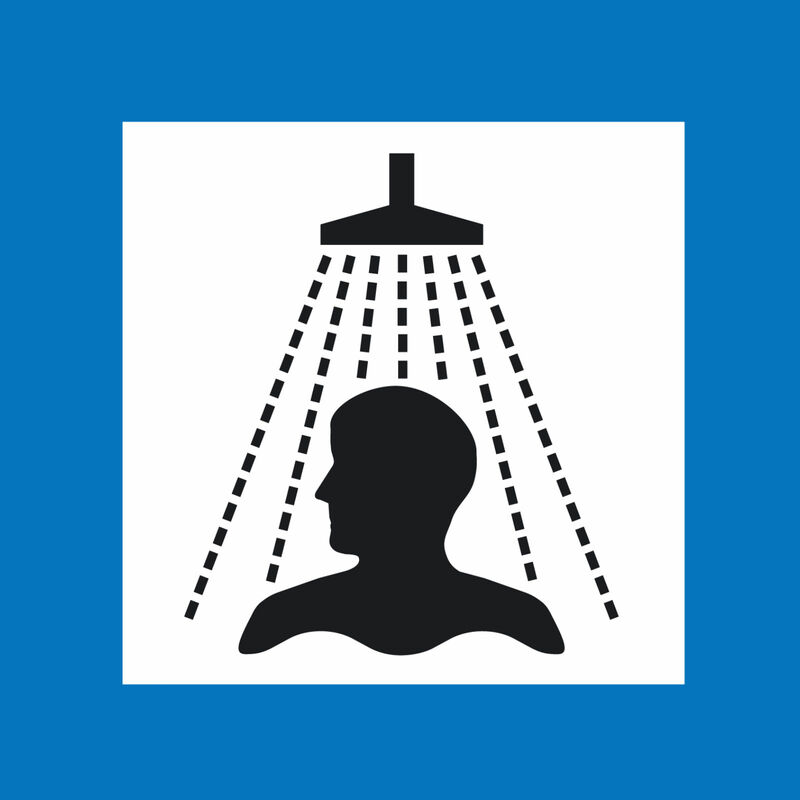 It provides information about travelling in the Egilsstaðir area and about the available services. 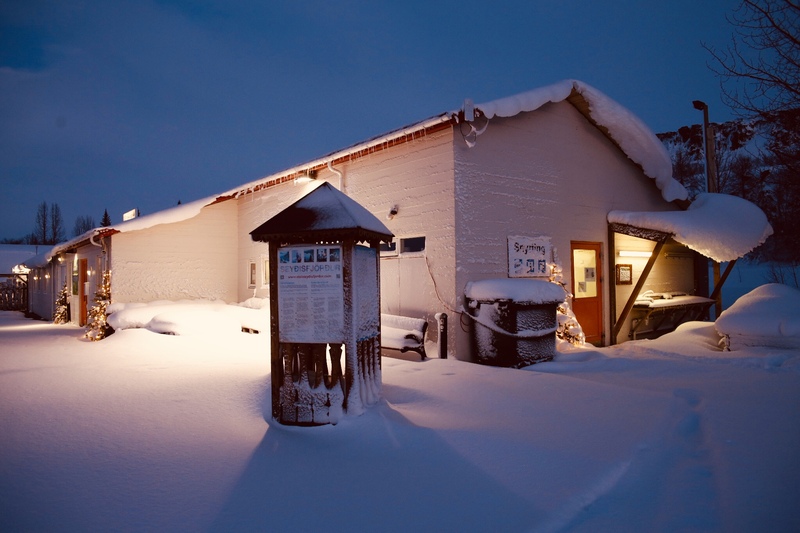 Visitor Center is open all year around. 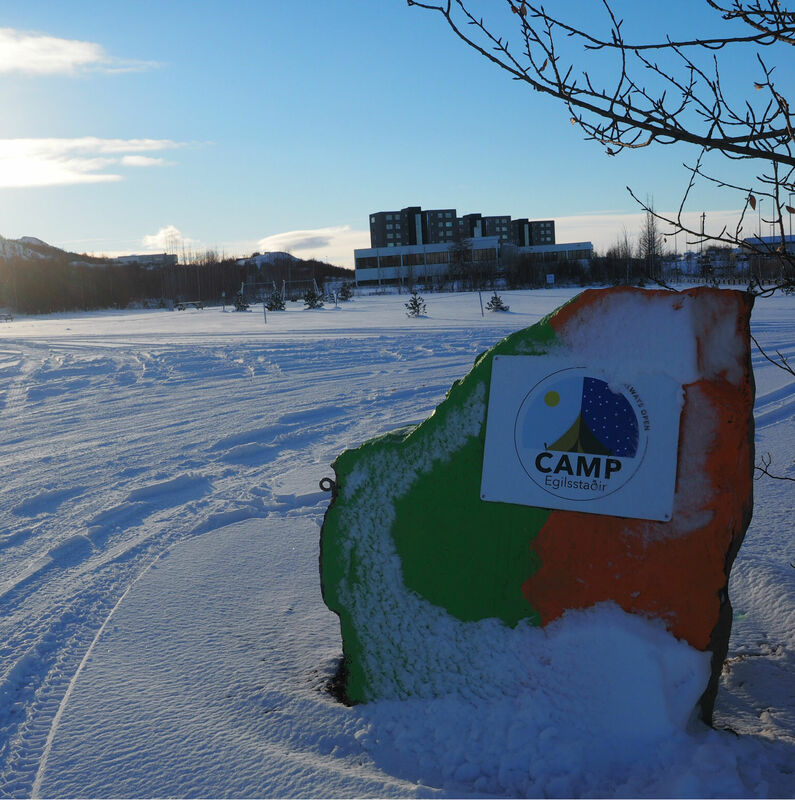 We are currently doing some finishing construction work to improve the facilities of Camp Egilsstadir. Our sincere apologies for the inconvenience but we are doing our best to give you the happiest camping experience again as soon as possible!